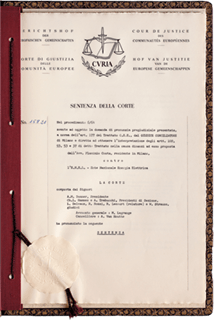 Rome Treaties Rome Treaties – Ever Closer Union – The Legacy of the Treaties of Rome for Today's Europe – The Rome Treaties of 25th March 1957 were a turning point in the process of European integration. The aim of this exhibition, Ever Closer Union, is to present not only the historical aspects of the Treaties, but also their long-lasting implications for the European Union of today. 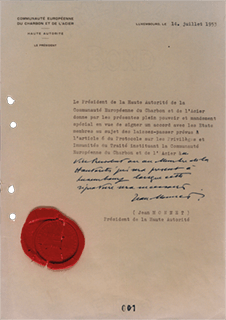 The Rome Treaties of 25th March 1957 were a turning point in the process of European integration, giving birth to the European Economic Community (EEC) and the European Atomic Energy Community (Euratom). 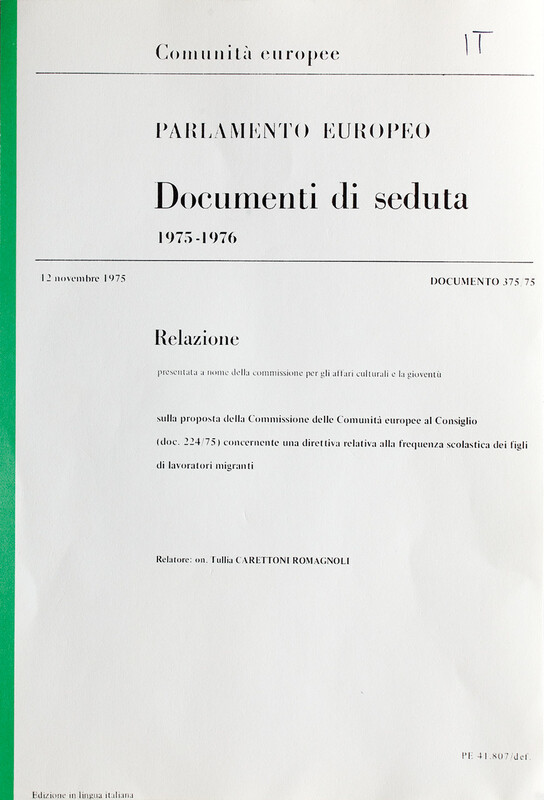 This exhibition is the result of a collaboration between the Archives of the Council of the European Union, the Historical Archives of the European Union, the European Parliament and the European Commission, with contributions from the European Investment Bank, the Italian Presidency of the Council of Ministers, the Italian Ministry of Foreign Affairs and ANSA. 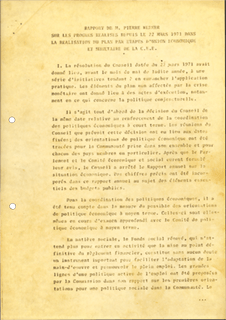 The aim of the exhibition is to present not only the historical aspects of the Treaties, but also their long-lasting implications for the European Union of today. 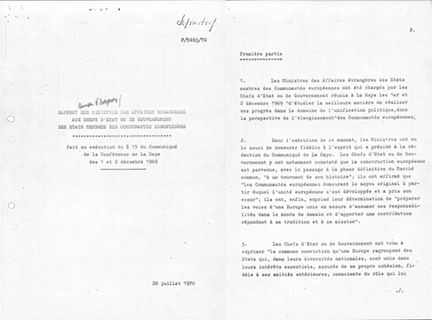 "determined to lay the foundations of an ever closer union among the peoples of Europe, resolved to ensure the economic and social progress of their countries by common action to eliminate the barriers which divide Europe, affirming as the essential objective of their efforts the constant improvement of the living and working conditions of their peoples, […] anxious to strengthen the unity of their economies and to ensure their harmonious development by reducing the differences existing between the various regions and the backwardness of the less favoured regions,[…] intending to confirm the solidarity which binds Europe and the overseas countries and desiring to ensure the development of their prosperity, in accordance with the principles of the Charter of the United Nations, resolved by thus pooling their resources to preserve and strengthen peace and liberty, and calling upon the other peoples of Europe who share their ideal to join in their efforts, have decided to create a European Economic Community"
The core values of the European Union (peace, democracy, culture, security, prosperity and the rights to live, study, work and move freely in Europe), which originate from the EEC Treaty and its successive amendments, the Treaties of Maastricht and Lisbon, and which were recently reaffirmed in the Bratislava Declaration of December 2016, constitute the main themes around which this exhibition is structured. 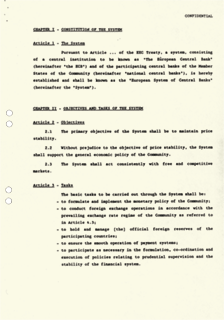 The cultural and historical aspects of the European integration process are examined in the first section of the exhibition, which offers an overview ranging from the Treaties of Rome establishing the EEC and Euratom in 1957 to the contemporary European Union. 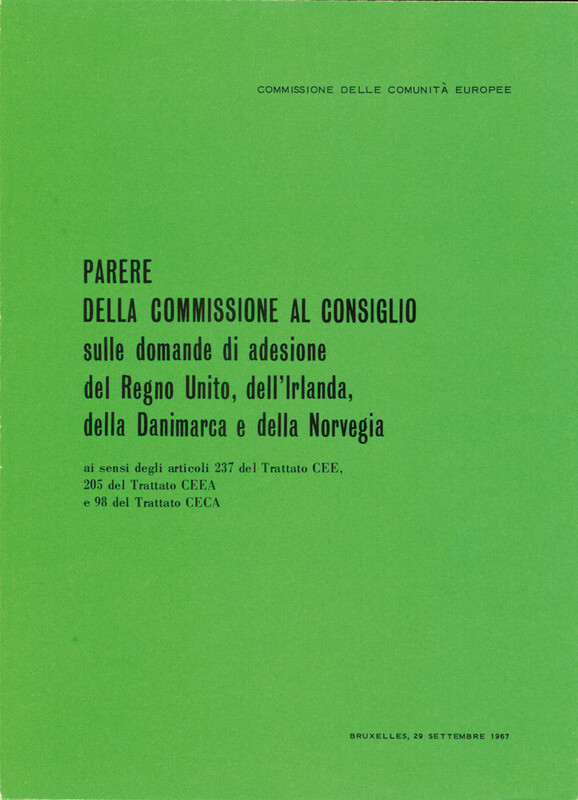 The integration process was founded on the legal and economic principles set out in the Treaties of Rome, which acted as an unifying force in Europe. From the single market and economic and monetary integration, to the creation of the Court of Justice and its role in shaping the EEC/EU internal market: these were the pillars of European prosperity and rule of law, which are examined in the second part of the exhibition. 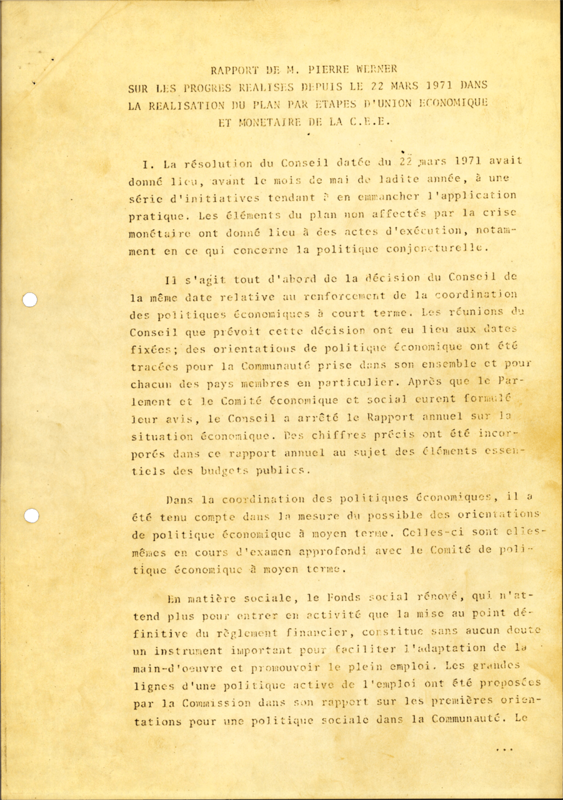 The third section of the exhibition presents the key legacy of the Treaties in terms of social policy at Community level, and how this shaped the course of the European integration project in the following decades, particularly in terms of labour, employment, education and social inclusion. 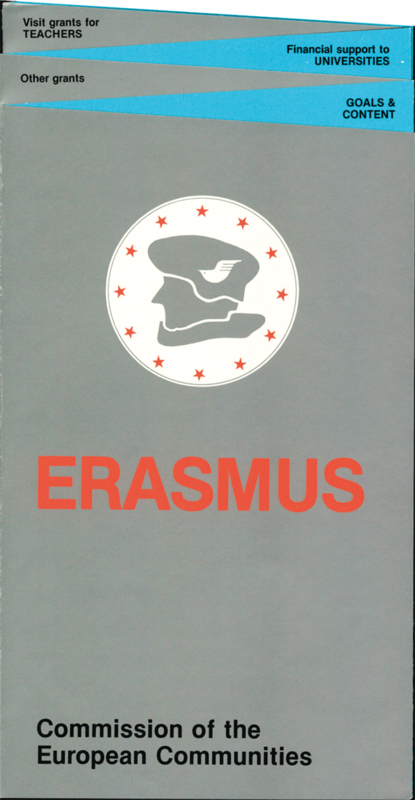 Likewise, this section outlines the efforts to foster European identity and citizenship, through education and related programmes and actions like the Erasmus scheme, and through democratic participation at EU level. Europe is not only a promoter of peace and stability within its own borders – it also plays a global role in this sense. 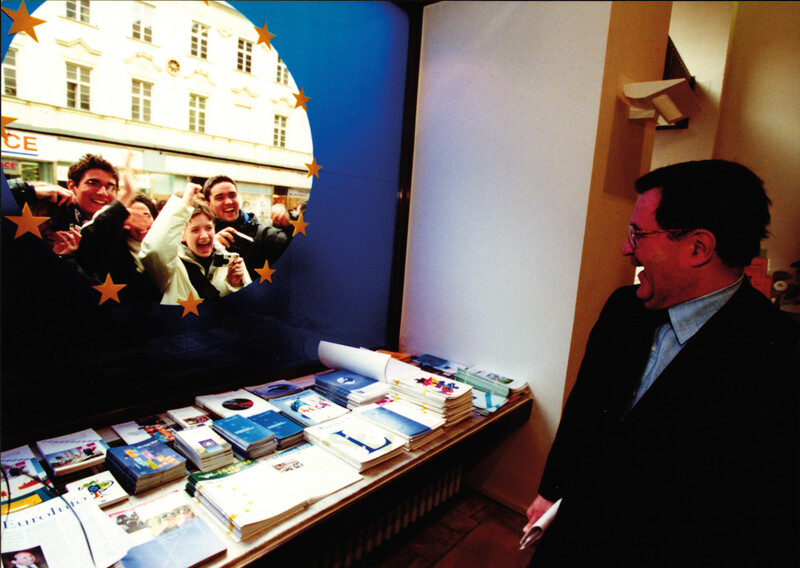 The fourth section of the exhibition analyses the international dimension of Europe, addressing both the enlargement process from a tight-knit community of six to its present-day magnitude, and its foreign relations beyond the continent in its capacity as a commercial actor and a promoter of development policies (which were already envisaged in the Treaties of Rome). The final part of the exhibition is dedicated to the contemporary challenges being faced by the European Union. These include the preservation of the environment, the migration crisis, the question of internal cohesion between member states and the role of the European Union on the international arena in the future. The exhibition takes its inspiration from an episode in political history and aims to explain the origins of the core values on which the integration process was developed, framing it with multiple perspectives and evaluating its implications. 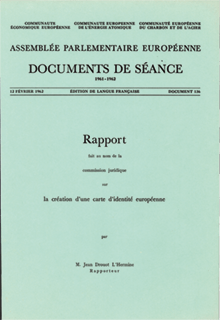 It highlights the roots of the Treaties in the social, cultural and economic phenomena that affected Europe after the Second World War, and traces the long-term impact of the European integration process that was triggered by those phenomena on aspects of European citizens' everyday lives. 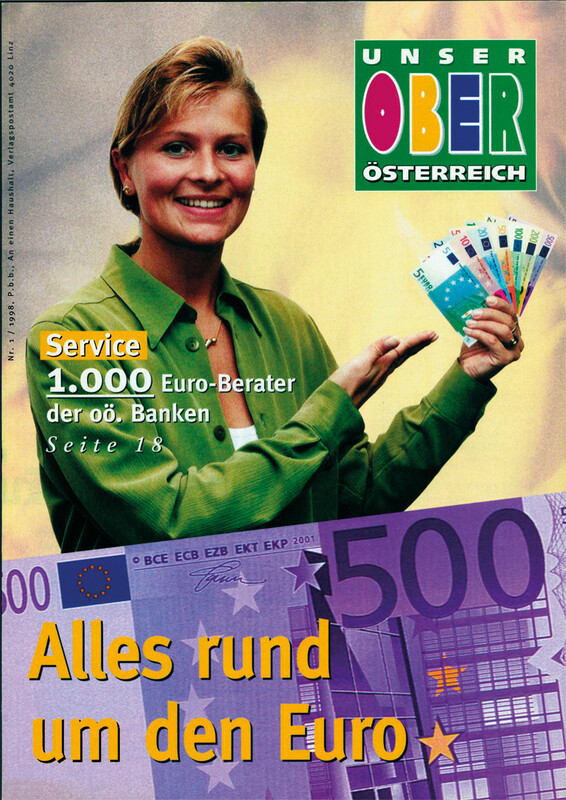 After World War II the idea of a united Europe was transformed into a more concrete reality. 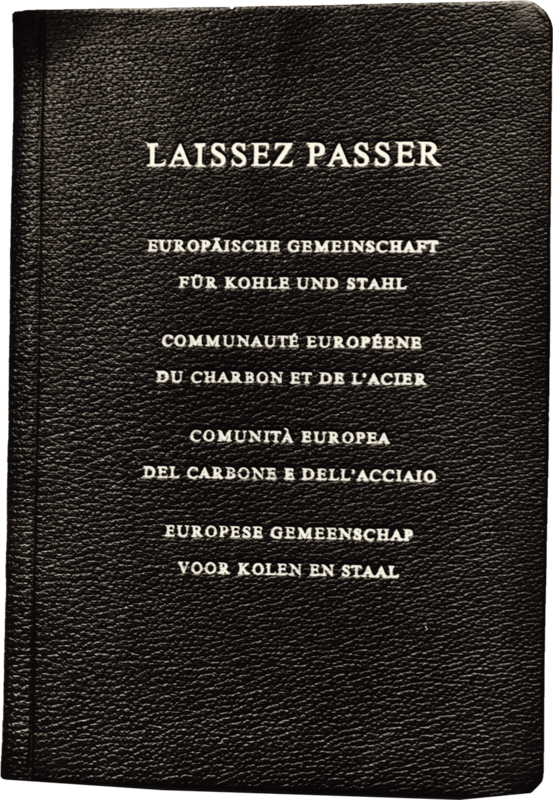 Jean Monnet’s idea to use economic integration as an instrument for political reconciliation formed the basis of the decision taken by Belgium, the Federal Republic of Germany, France, The Netherlands, Italy and Luxembourg to create, in 1950, the European Coal and Steel Community (ECSC). The concept behind this project was not purely economic but also political and symbolic. It paved the way for Franco-German reconciliation, assuming a new system of relations between the European states. 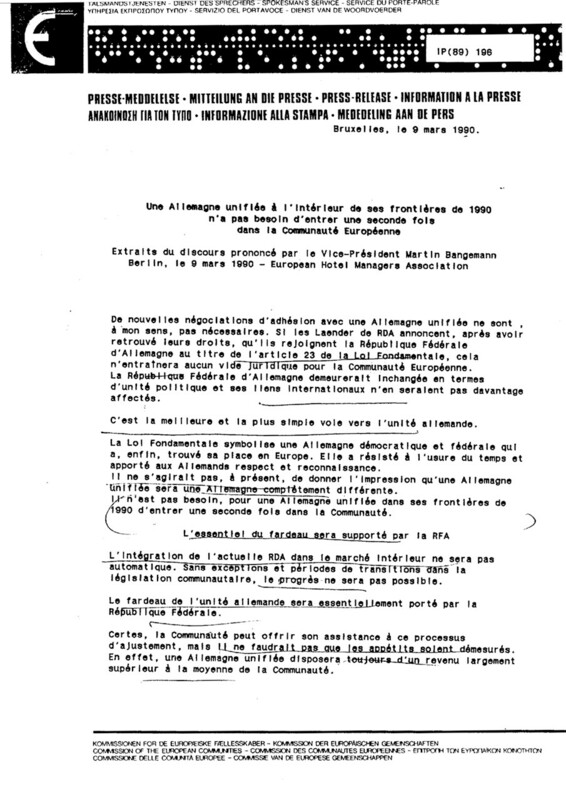 Calls for a united Europe were also coming from intellectuals and social groups. Particularly active were the federalist movements, supporters of an authentic European federation, of which Altiero Spinelli was one of the principal inspirational figures. 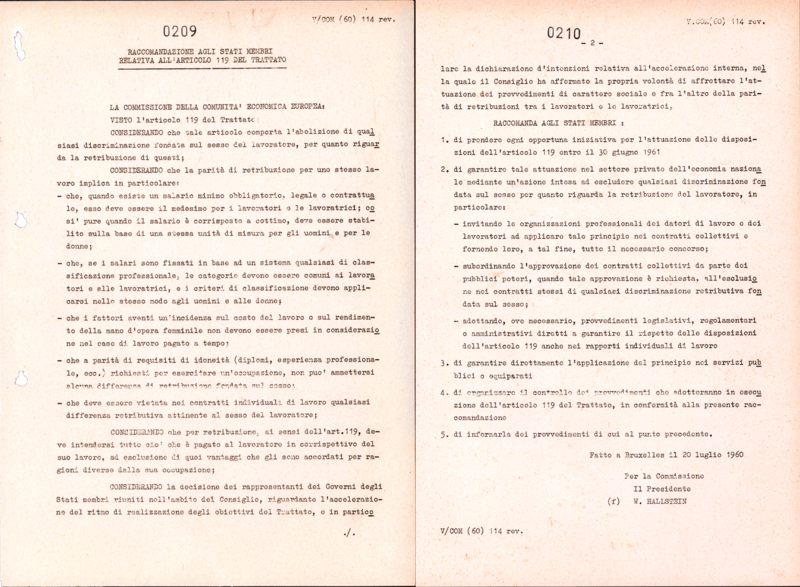 The first attempt to extend European integration, through the creation of a European Defence Community (EDC), which included Alcide De Gasperi’s project for a European Political Community, caused a moment of crisis but also of opportunity. 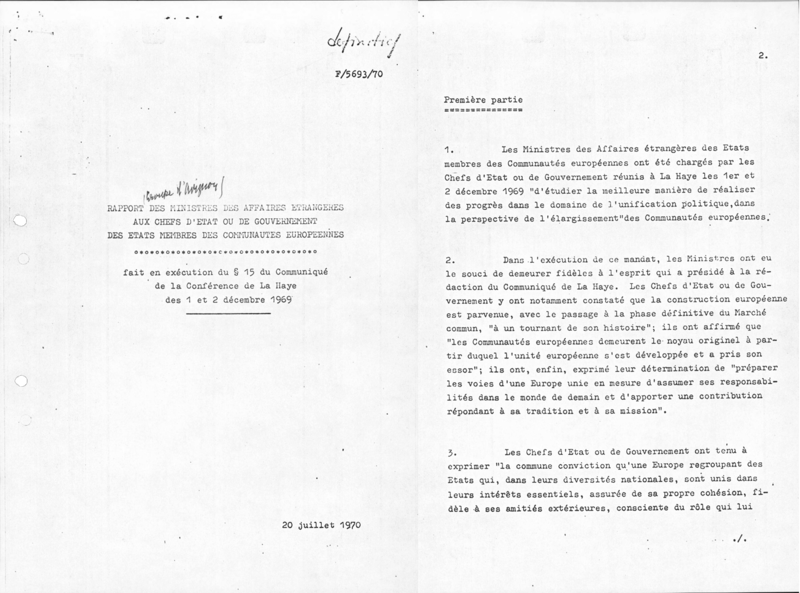 The failure of the EDC (1954) was followed by a re-launch of the European integration project. The meeting of the Ministers of Foreign Affairs of the Member countries of the ECSC at Messina in June 1955, organised by Paul-Henri Spaak, led to the initiation of talks culminating in the signing of the Treaties of Rome on 25 March 1957 which created the European Economic Community (EEC) and the European Atomic Energy Community (EURATOM). 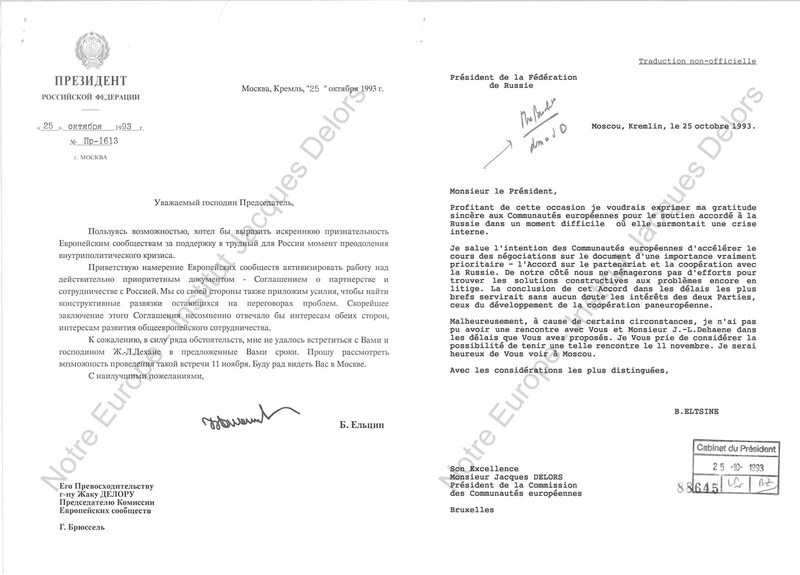 On 1 January 1958 the official activities of the EEC and EURATOM and their principal institutions: the Commission, the Council of Ministers, the Parliamentary Assembly and the Court of Justice got underway. 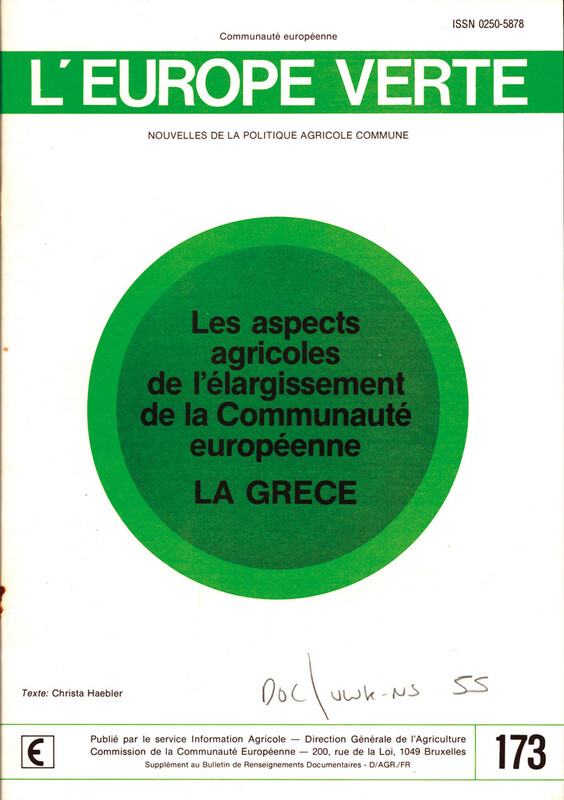 The first decade of European integration saw a strong growth of the Community’s market and institutions with the launching of the Common Agricultural Policy and the completion of the Customs Union, in 1968. Simultaneously, within the framework of EURATOM, the first cooperation projects were initiated in the field of nuclear research. The EEC confirmed its role in the domain of international trade and, through the Yaoundé Convention (1963), laid the groundwork for the introduction of a Community policy for development cooperation. 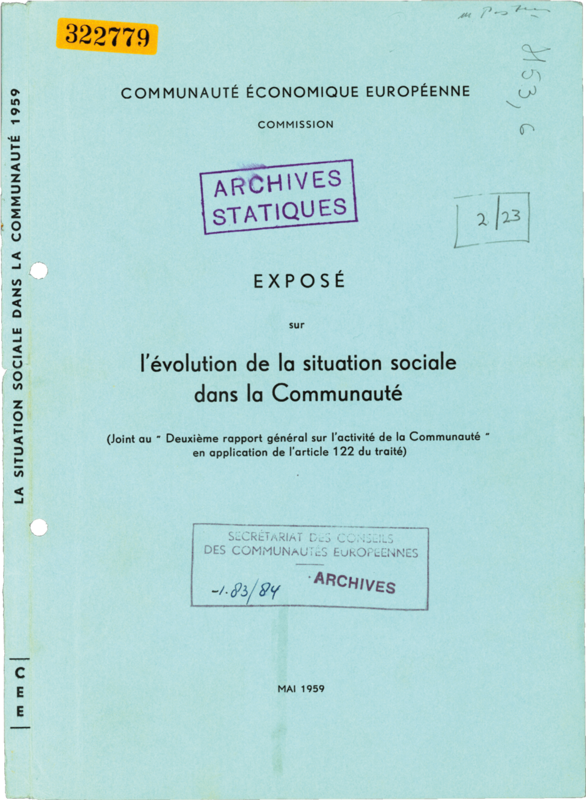 On the political level the 1960’s were characterised by the French veto of Britain’s application to join the EEC and by differences of opinion between the intergovernmental vision promoted by Paris and the supranational vocation of the European Commission. The economic success of the Community and the radical social and political changes of the late 1960’s encouraged the leaders of the Six to meet at The Hague in December 1969, to open discussions on enlargement and the rolling-out of new policies in the monetary, social, environmental and regional spheres. 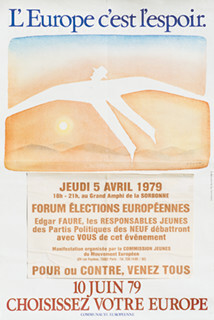 The European Parliament reinforced its democratic legitimacy by means of its first direct election in 1979. 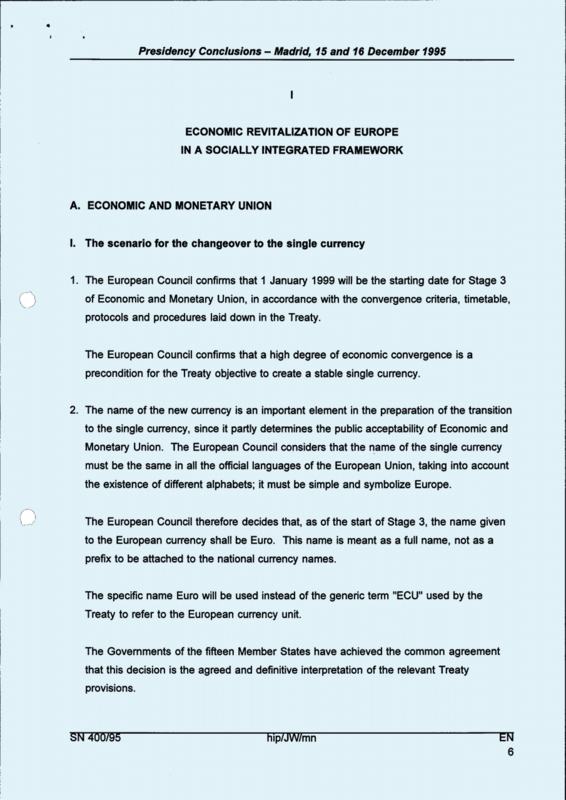 The completion of the Single Market and the re-launching of the concept of monetary integration were the main accomplishments of the EEC during the 1980’s. 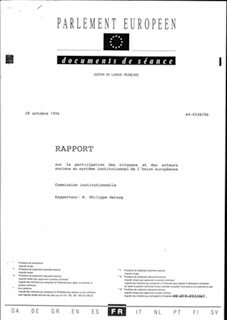 The realisation of the Single European Act in 1986 served as the basis for a more integrated Europe, both politically and economically. It opened the way for the creation of the European Union, which took place in the post Cold War era, with the entry into force of the Treaty of Maastricht on 1 November 1993. The Single Market and Economic and Monetary Union were the main actions completed by the EU in the decade following the signature of the Maastricht Treaty. After Maastricht, the European integration process was characterised by successive waves of enlargement that, from 1995 to the present, increased the number of member countries from 12 to 28. This process reinforced the unification of the European continent after the political and ideological divisions of the Cold War and its aftermath. 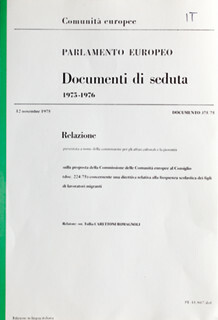 The evolution of the EU after 1992 required a new set of reforms to the founding treaties, designed to improve the functioning of the institutions and the decisional process. 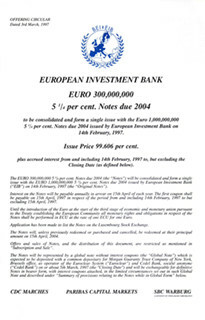 The Treaty of Maastricht was thereby reformed by the Treaties of Amsterdam (1997) and Nice (2001), which were subsequently followed by the proposal for a treaty establishing a Constitution of Europe (2004). 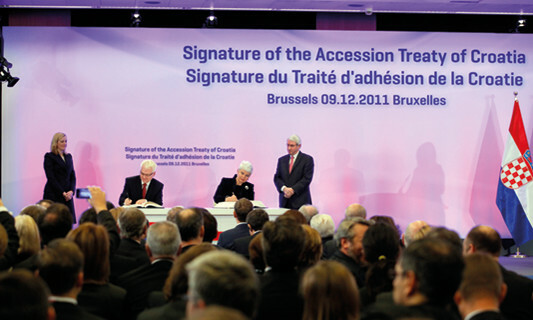 While this treaty was never ratified as a result of its rejection in referendums held in France and The Netherlands in 2005, it formed the basis of the Treaty of Lisbon (2007). 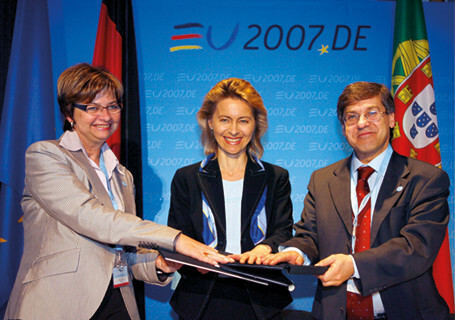 Amongst the principal innovations introduced by this Treaty, which came into effect on the 1 December 2009, were the strengthening of the role of the European Parliament, a deeper cooperation in the field of foreign relations and common security and extended Community competences on external border controls, immigration, judicial and police cooperation. The founding countries of the EEC aimed at an internal market based on the free circulation of people, services, goods and capital. 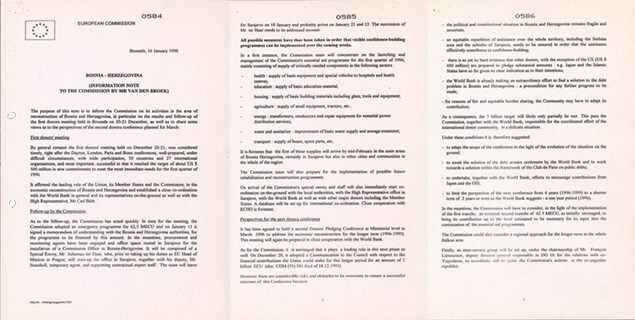 During the first years of integration, national vetoes, domestic controls and non-tariff barriers obstructed the complete realisation of the “four rights”. 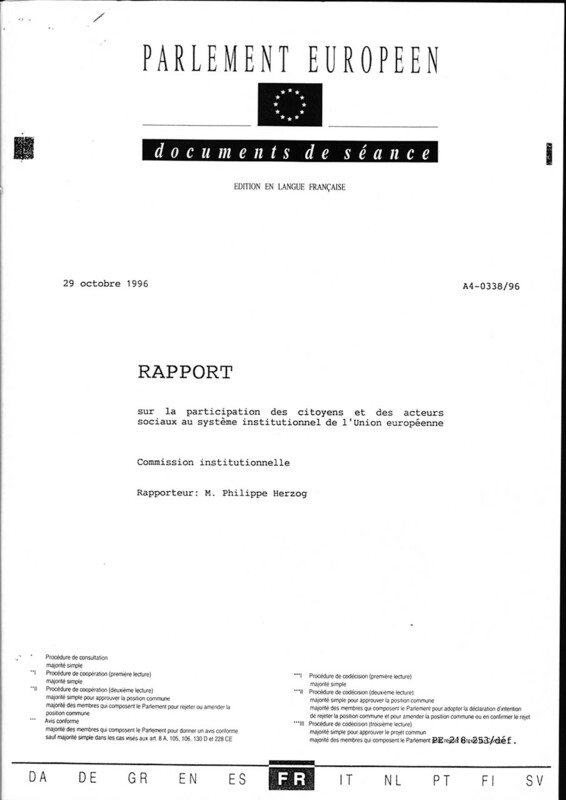 However, from the mid-1980’s the challenges caused by globalisation convinced European leaders of the need to strengthen the internal market. 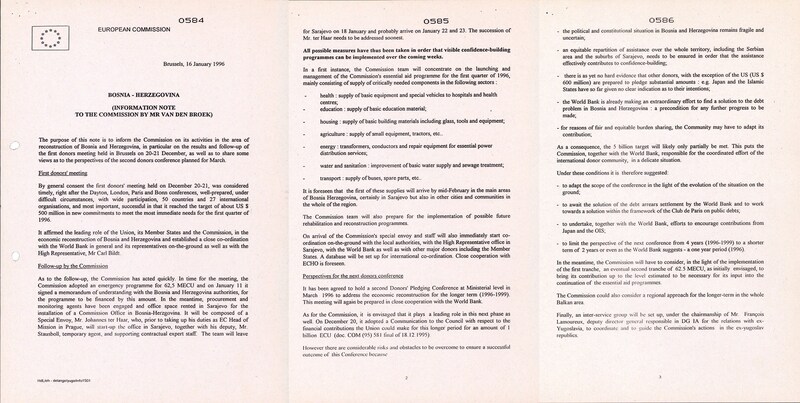 In June 1985 the European Commission led by Jacques Delors published a “white paper” with precise measures to overturn the fiscal and regulatory obstacles, which were fragmenting the EEC. 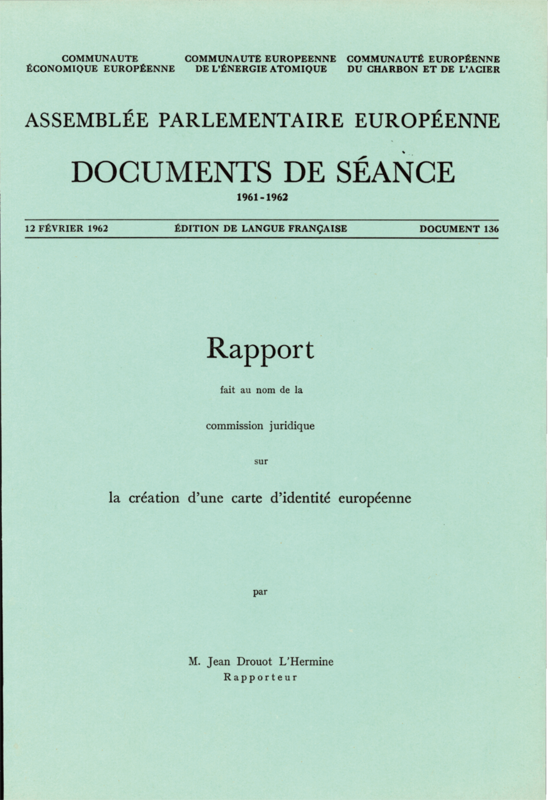 A year later, the Single European Act (1986) established the basis for the development of the internal market. 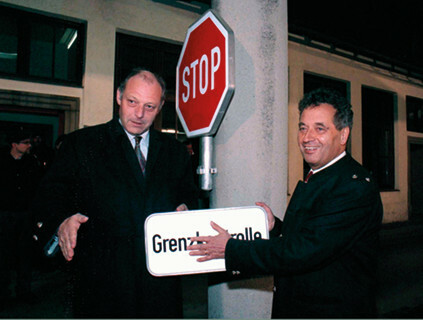 Its further consolidation was assured with the Schengen Agreement (1985), which created conditions for a free circulation area. 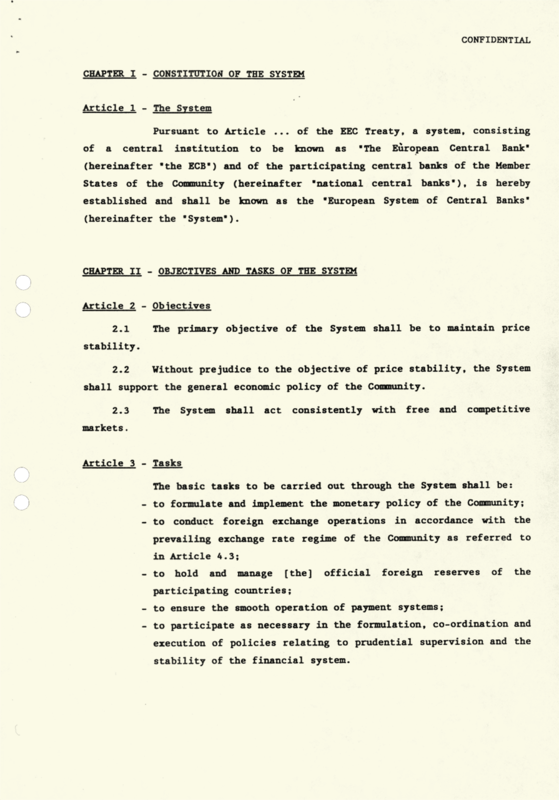 The plans for an internal market required also monetary integration, already initiated in the 1970’s with the European Monetary System. 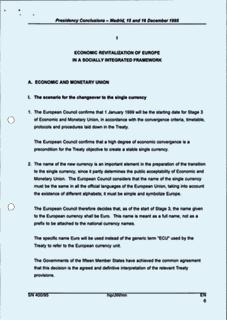 Jacques Delors and the governors of the national central banks elaborated a project for an Economic and Monetary Union, based on the free circulation of capital, a European Central Bank and a single currency. 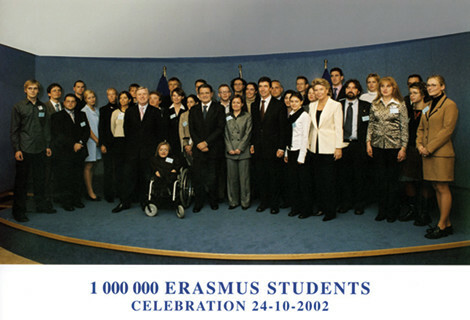 This project was accomplished with the Euro on 1 January 2002, a new foundation stone of the European Union. 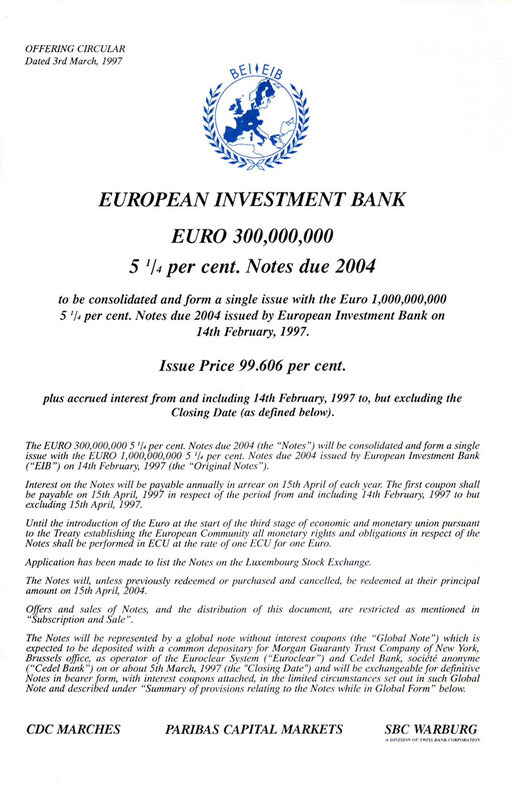 Caption: A bond denominated in euro issued by the European Investment Bank in 1997 – two years before the launch of EMU - to help raise confidence in the new currency. Caption: The President of the French Republic, Valéry Giscard d'Estaing, and the Chancellor of the Federal Republic of Germany, Helmut Schmidt, here depicted at the Luxembourg European Council, 1–2 December 1980, were key players in the proposal for a European Monetary System, aiming to create "a zone of monetary stability" in Europe. 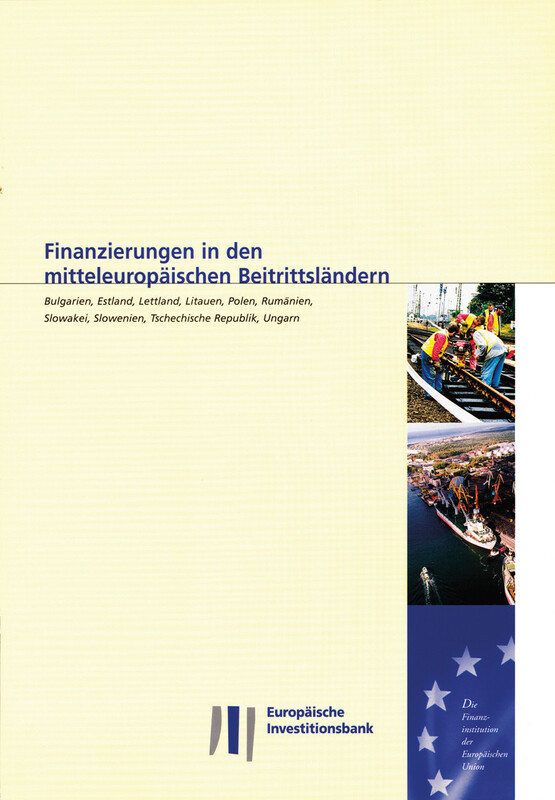 In 1986 they set up and chaired the Committee for the Monetary Union of Europe, where politicians, bankers and businessmen represented the 12 countries of the European Community. In July 1988 the Committee published the "Action Programme", which served as the basis for the work of the Delors Committee for the Economic and Monetary Union. Caption: Information campaign for the introduction of the Euro in member countries, 1998. 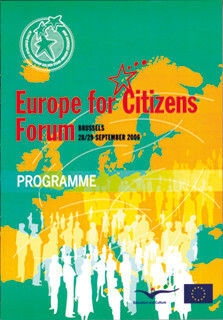 The EC aimed at a European social policy from its very inception. 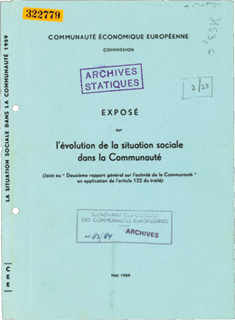 References to the social aspects of European economic integration were already present in the treaties which established the ECSC (1952), and the EEC and Euratom (1957). 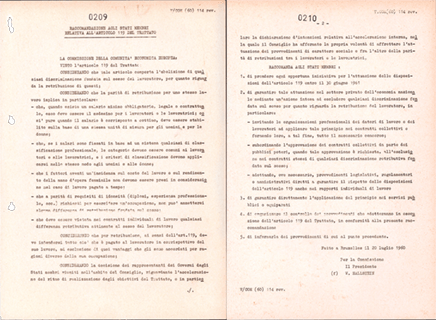 The Treaties of Rome (1957) envisaged the creation of an Economic and Social Committee and a European Social Fund. 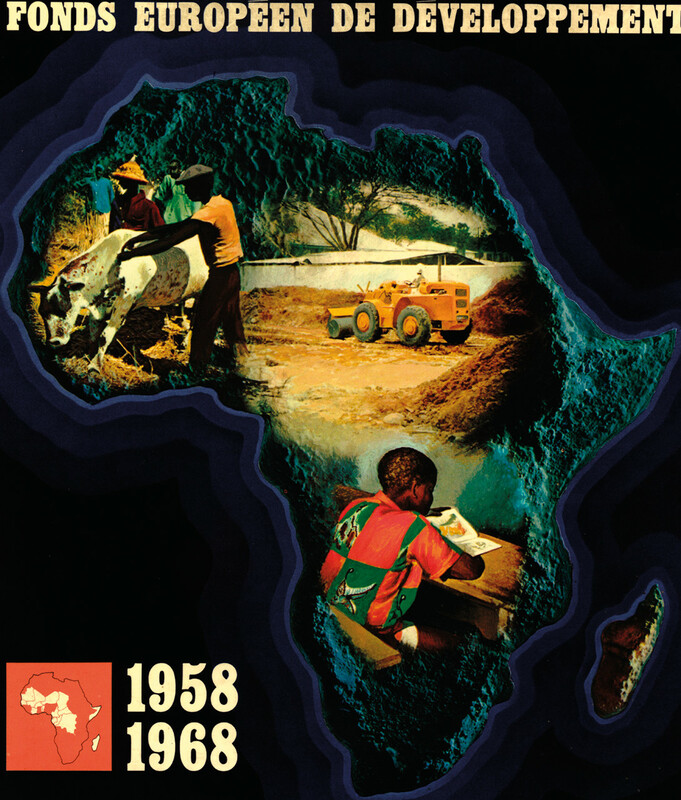 Nevertheless, it was only from the beginning of the 1970’s that the EEC really began to elaborate programmes to deal with the social implications of a market that was integrating rapidly. The health and welfare of workers, their free circulation, professional training, equal pay, and a campaign to end poverty were among the principal issues the Community institutions concentrated on. The European Parliament participated actively in the creation of a European social policy, especially in conjunction with the strengthening of its powers within the European decisional process. 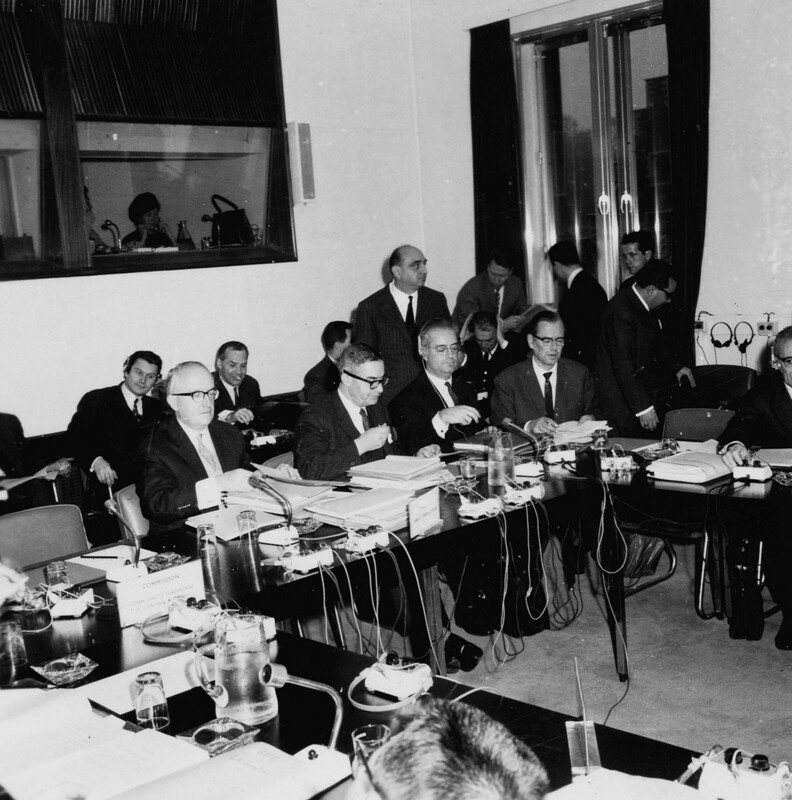 The increasing importance of the European Parliament favoured a greater level of democratisation within the EEC. 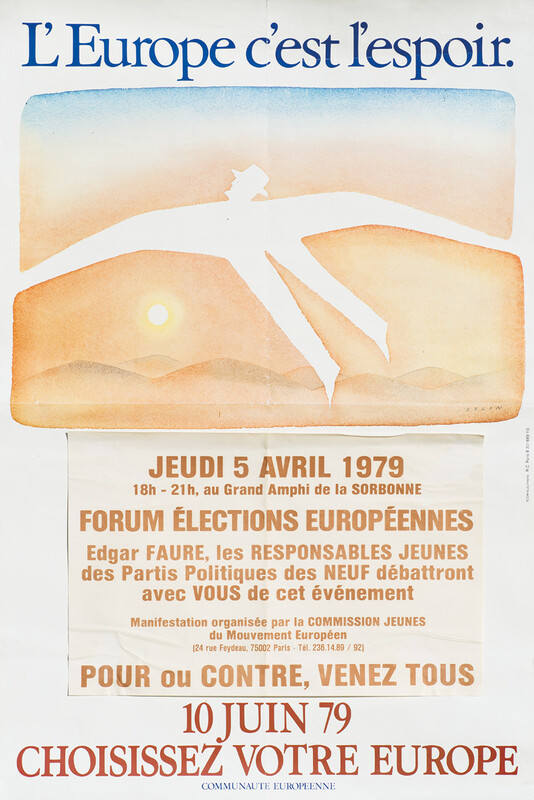 Direct elections, held for the first time in June 1979, represented the first step towards a more democratic Europe. 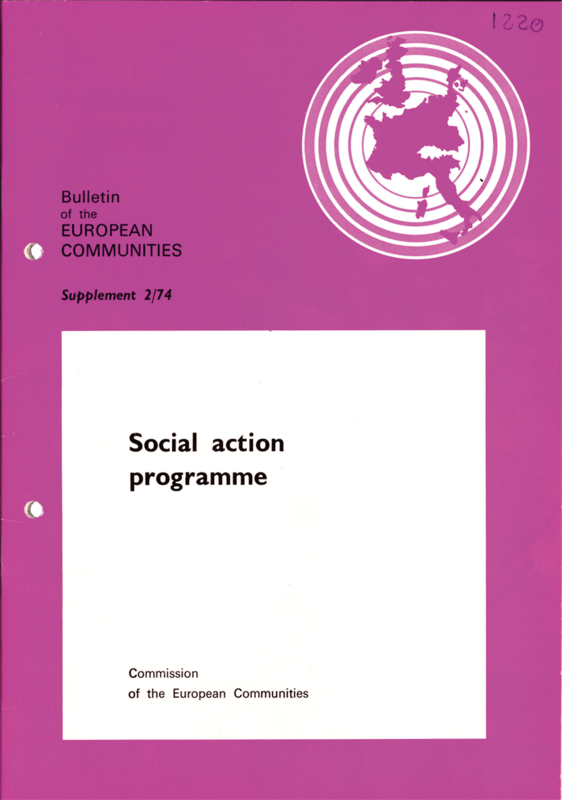 Caption: Text of the Social Action Programme introduced by the Community in 1974 spelling out the various initiatives in the social sector. It came into fruition in the second half of the 1970’s with the adoption of a directive on questions such as equal opportunities in the job market, health and safety in the workplace, etc. 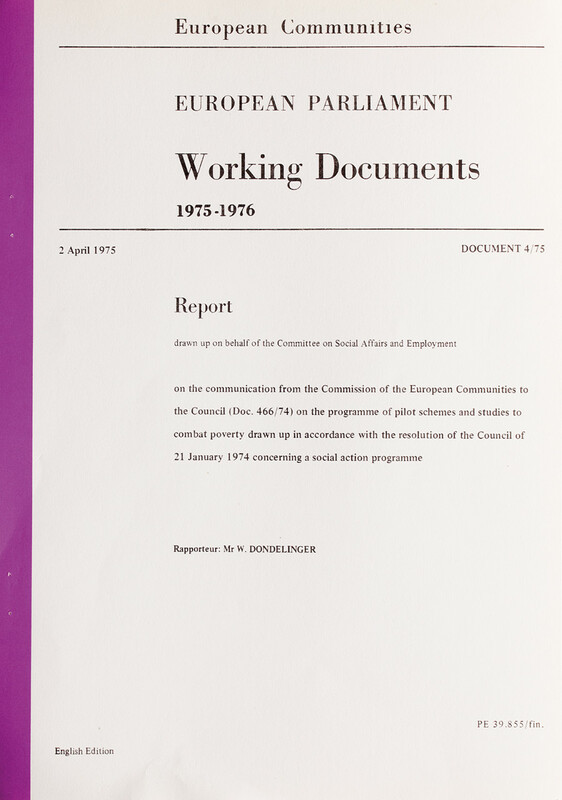 Caption: Report by the European Parliament’s Commission for Employment and Social Affairs on pilot research projects against poverty, 2 April 1975, as part of the work of the EP on social inclusion. 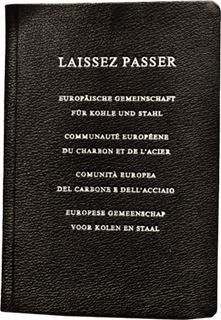 Caption: The first-ever European passport, issued by the President of the High Authority of the ECSC, Jean Monnet, to Community personnel, 14 July 1953. 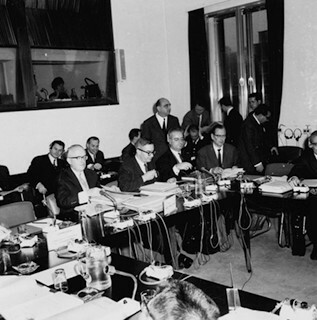 The EEC was from the outset open to new member states. Gradually it became a privileged partner of developing countries and a leading actor in the field of international trade. 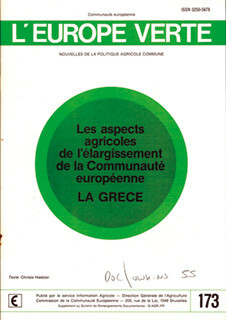 From support for the democratic transitions in Greece, Spain and Portugal in the 1970’s to the widening of its membership to democratic regimes in Central and Eastern Europe after the end of the Cold War, the enlargements of the EEC/EU contributed to the maintenance of peace of the European continent. For its contribution to peace, reconciliation, democratisation and human rights in Europe, the EU was awarded the Nobel Peace Prize in 2012. 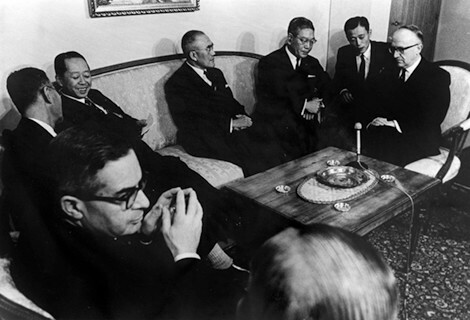 The enlargement process went in parallel with the strengthening of the international dimension of the EEC/EU. 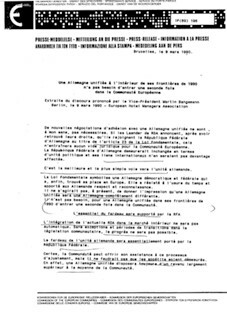 Between 1963 and 2000, the agreements concluded at Yaoundé, Lomé and Cotonou made the EU one of the principal world actors in the field of cooperation and development. 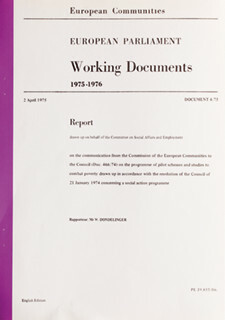 From the 1960’s, using the Common Commercial Policy as its basis, the EEC/EU signed commercial agreements directly with third countries and participated in international trade negotiations. 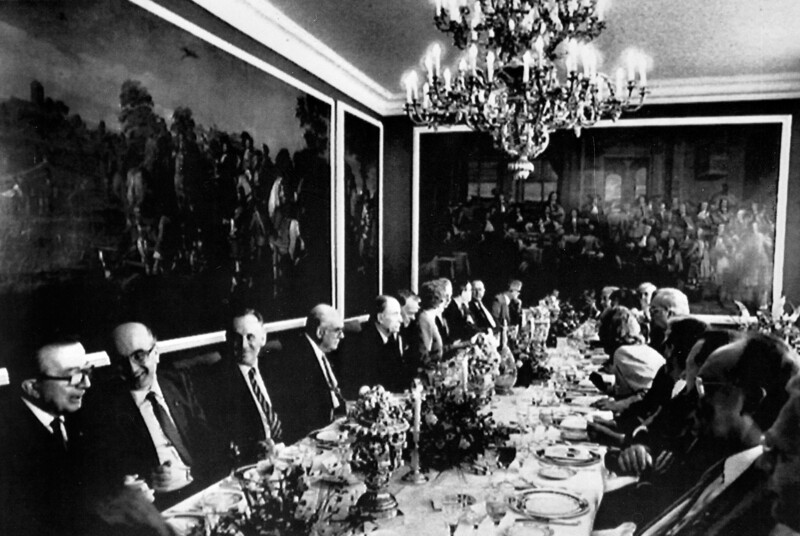 In the sphere of foreign policy, since the 1970’s Europe has cultivated the ambition to speak “with one voice”. After the end of the Cold War, this ambition was enhanced by the failure of European diplomacy to deal with the Yugoslav crisis as it unfolded in the 1990s. 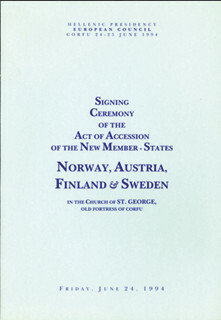 The inauguration of the Common Foreign and Security Policy (1992) and the Common Security and Defence Policy (1999) aimed to enhance the collective security of member states, by strengthening beyond the EU’s borders the rule of law and human rights, and helping to prevent international conflicts by sharing strategic interests with international organisations, such as the United Nation and North Atlantic Treaty Organisation (NATO) . 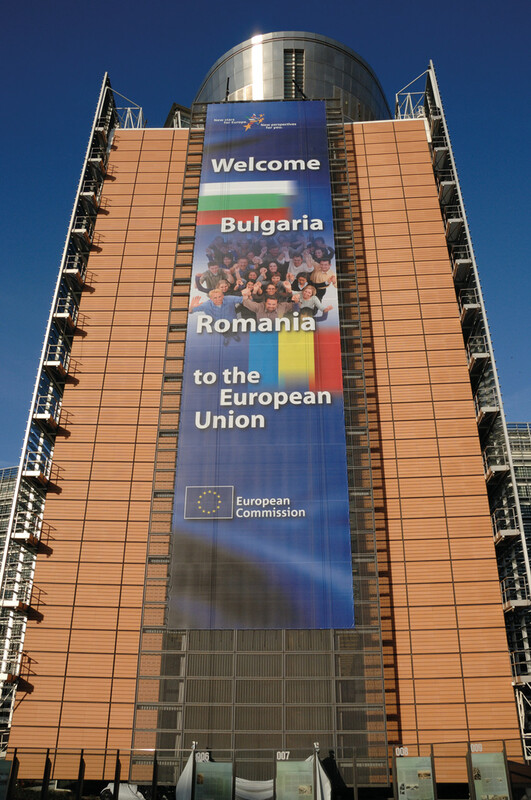 The creation of a European diplomatic service (European Service for External Action) with the Treaty of Lisbon is the outcome of a decade long effort to transform the EU into a unique player in the international arena. 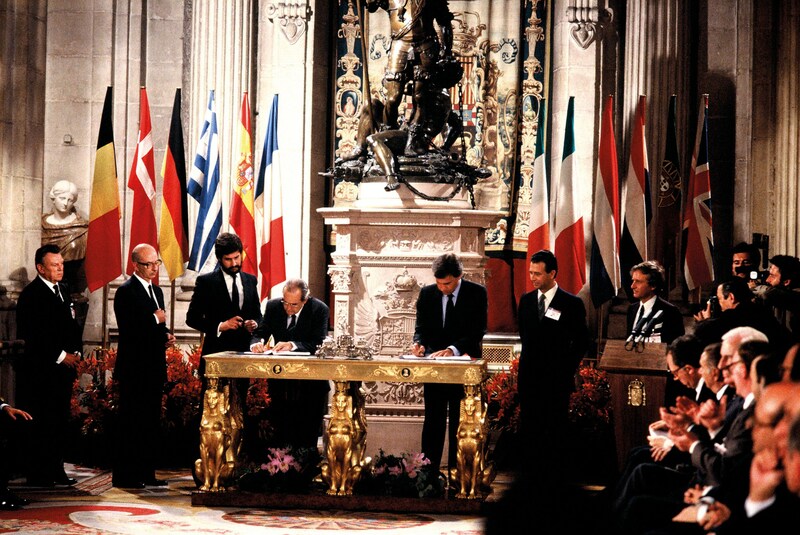 Caption: After long and complex negotiations, Spain and Portugal signed the Accession Treaty on 12 June 1985 and became part of the European Economic Community (EEC) on 1 January 1986. 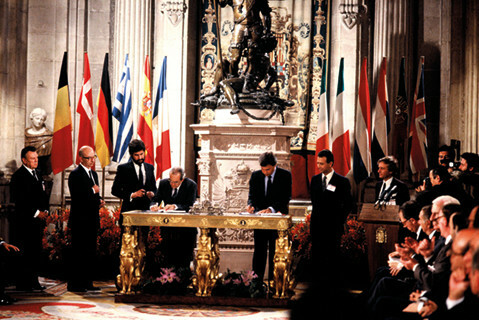 Caption: The EU's fourth enlargement took place when Austria, Finland, Sweden and Norway signed the EU Accession Treaty on 24 June 1994. These countries were members of the European Free Trade Association (EFTA) and sought increased integration with the EEC (which became the EU from 1993) at the end of the 1980s for economic reasons following the end of the Cold War. 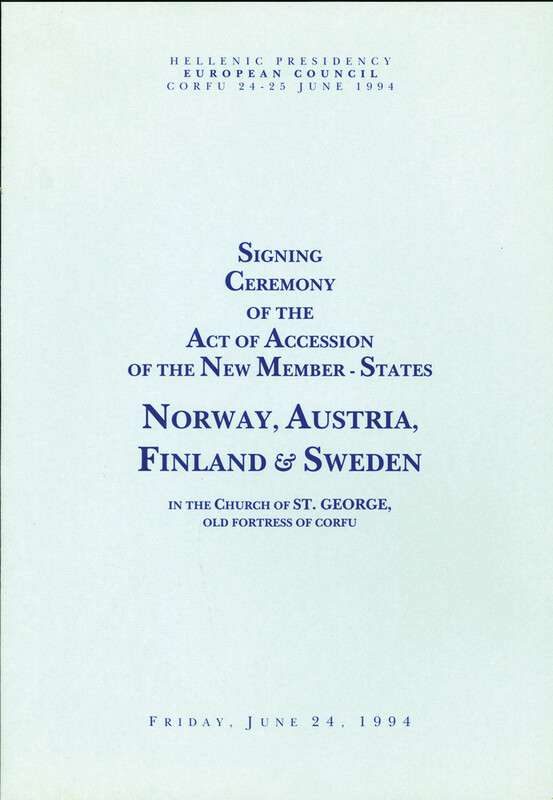 The Single European Act, which resulted in the creation of the single market in 1992, encouraged these EFTA states and their main business stakeholders to gain access to the new, larger market. 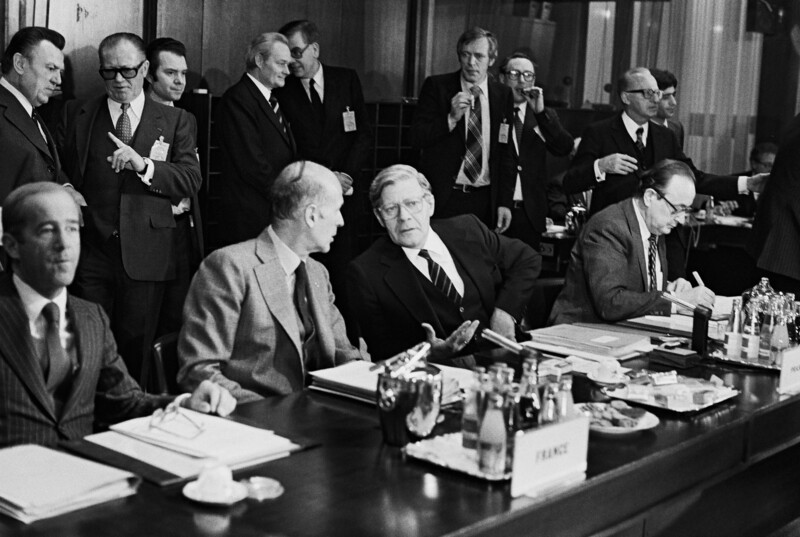 Moreover, with the collapse of the Warsaw Pact, Austria, Finland and Sweden, which were neutral in the Cold War, saw the removal of all obstacles to joining an organisation whose aims included developing a Common Foreign and Security Policy. 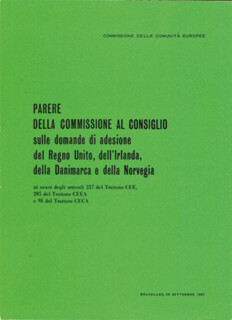 However, Norwegian membership was rejected in a subsequent national referendum. 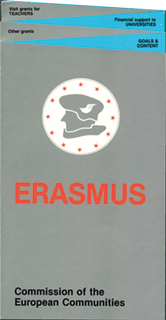 The other three candidates became full members on 1 January 1995. 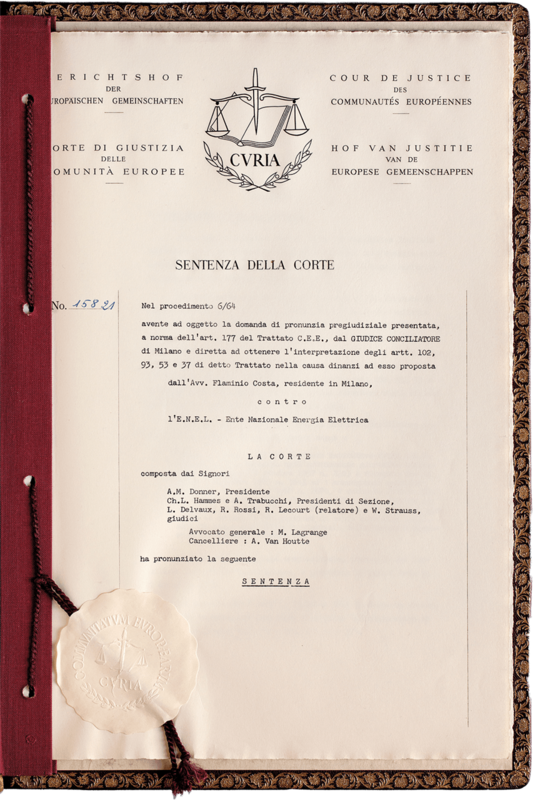 The Treaties of Rome handed down a precious legacy of political and economic cooperation between European countries. 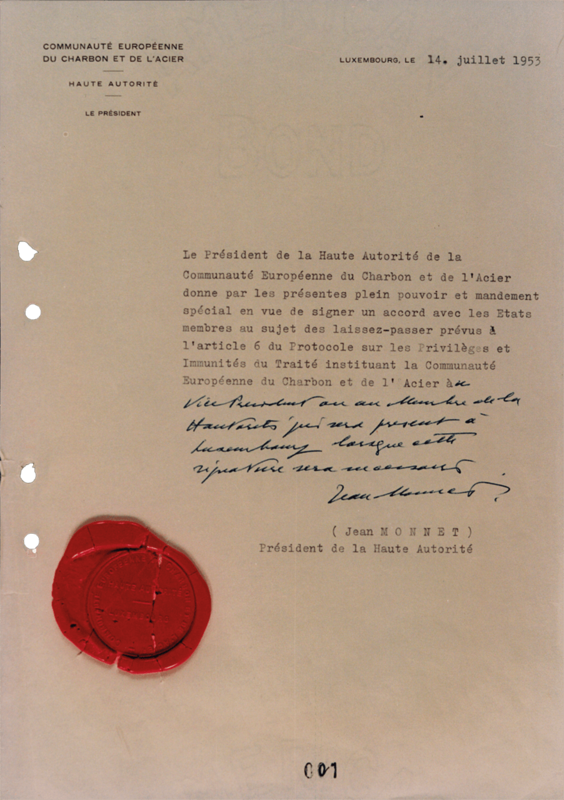 Despite the radical geo-political changes that occurred in Europe since 1957, the objective of an “ever closer union” set out by the EEC founding Treaty has not achieved its goal as yet. Indeed, the EU is currently facing many difficult challenges and the fate of a united Europe depends on the EU responses to these challenges. 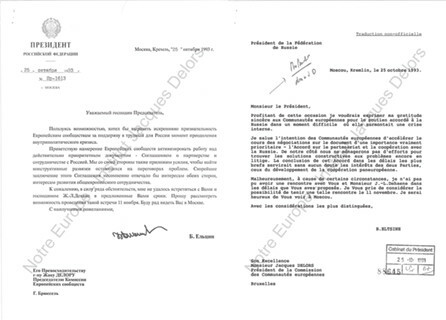 The European Neighbourhood Policy finds itself having to deal with delicate issues in its relations with the Russian Federation and with countries on the southern shores of the Mediterranean. Political instability in Africa and the Middle East directly affects the EU, as the flux of migrants from these areas is heading for Europe. In the international arena, the strength of the EU will depend on the capacity of its member states to coordinate their voices within the framework of the Common Foreign and Security Policy. 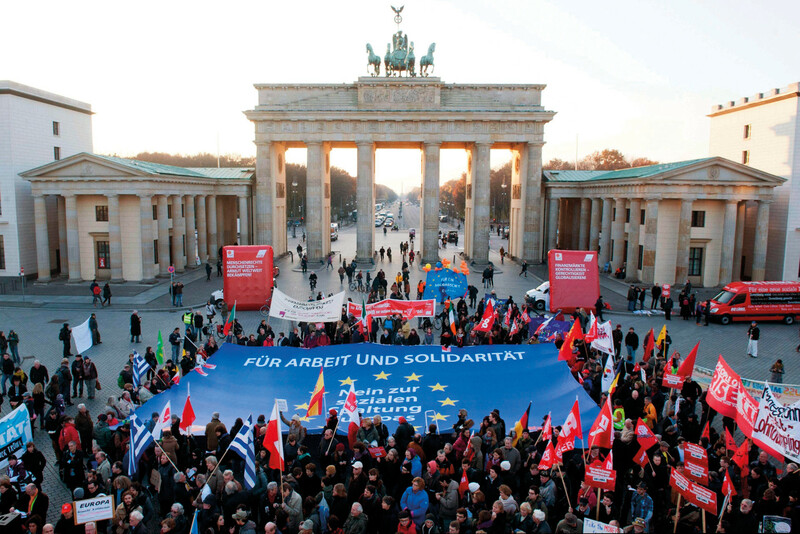 On the internal front, the protracted economic and financial crisis necessitates a continued response from the EU and its member countries to find the right equilibrium between growth and austerity. In this context, the fight against unemployment and the development of an internal market capable of balancing social and economic aspects have become crucial questions for the EU. 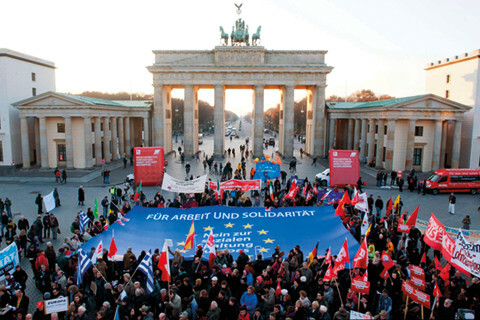 In order to promote, in a harmonious way, the foundations of a Union close to the peoples of Europe, it is essential to take in account the political realities and development in member states. To give a better answer to the future challenges, the European Union launched a Global Strategy in 2016 based on a shared vision and common action for a stronger and united Europe.